Night Lights is coming to the Westmoreland County Fair on May 25, 2019! The Night Lights are headed to Pittsburgh. Will you be there? Want to save 23% on your tickets? Use promo code BIRD16 at checkout to get a discount on your adult tickets. Offer expires Sunday, May 12th at Midnight! 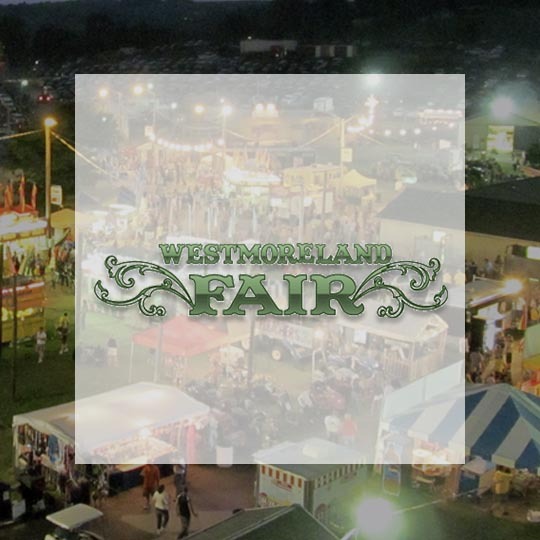 Founded in 1954, the Westmoreland County Fairgrounds is the perfect place for your Night Lights experience. Snacks and water OK. No coolers or alcohol. Bags are checked.